Stylised small rabbits for hire. 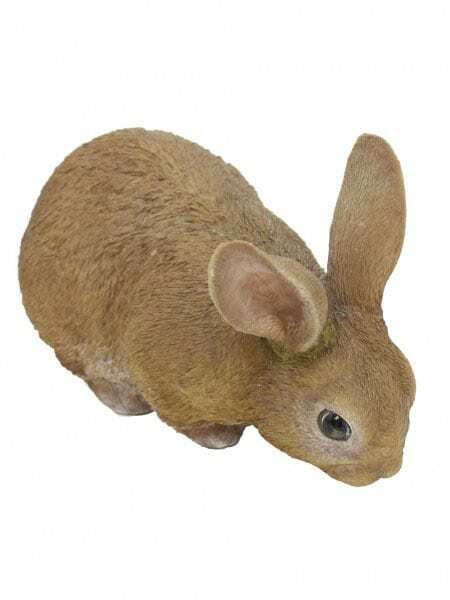 These life-like wild rabbit props are made from a frost proof resin and are so detailed it looks like they have real fur! 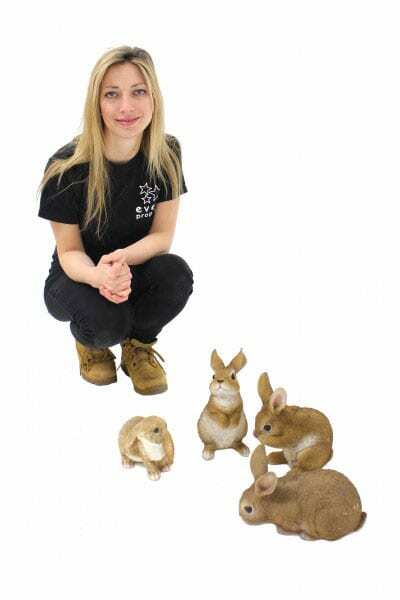 They would be perfect to complement your woodland, fairytale or British themed events. 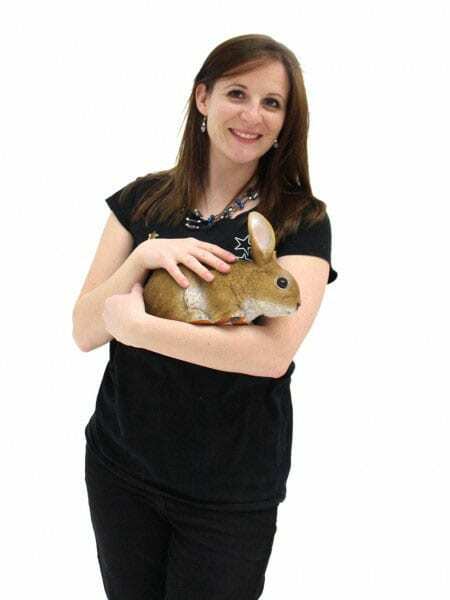 Please note that the rabbits come in several different poses and therefore the pose supplied is at the discretion of Event Prop Hire and will vary.The price quoted is for one rabbit. 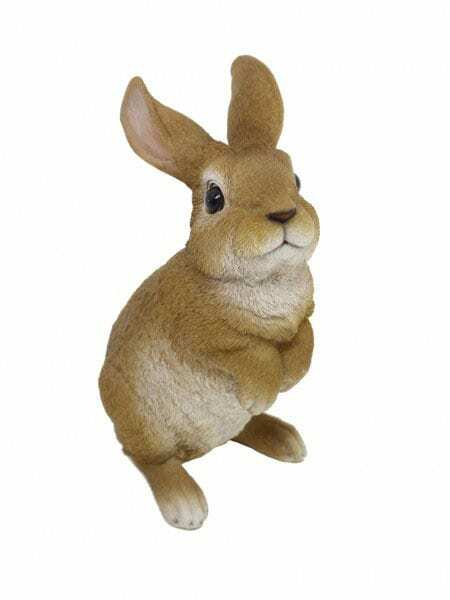 This is a cute little life size squirrel to hire that will fit your woodland, fairytale or British theme events. 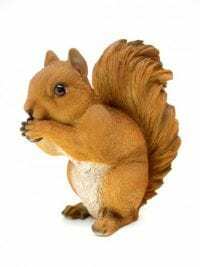 Please note that the squirrels come in several different poses (pictured) and therefore the pose supplied is at the discretion of Event Prop Hire and will vary.The price quoted is for one squirrel. 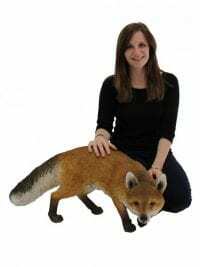 Prowling Life-size Fox for hire. What an amazingly realistic fox with a beautiful face! 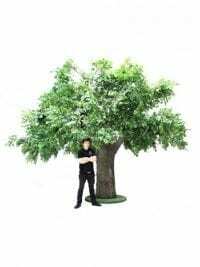 This is perfect for your woodland, urban, fairytale or British theme events. 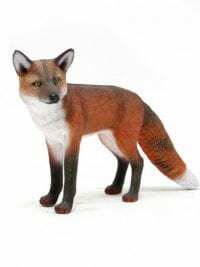 What an amazingly realistic Fox! Perfect for your woodland, urban, fairytale or British theme events. 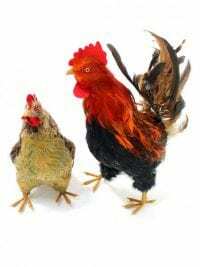 Set of 2 of realistic chickens to rent out for you themed event.